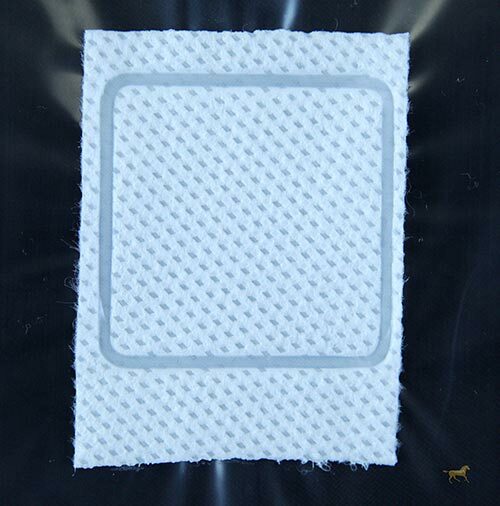 Laminates of non-woven polypropylene and polypropylene membrane. We manufacture it with equipment we designed and with proprietary additives. 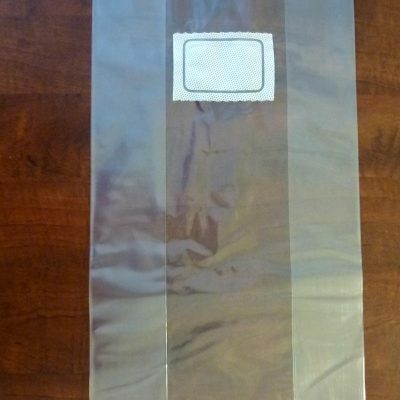 Unicorn Bags are pliable at any temperature as well as after sterilization. 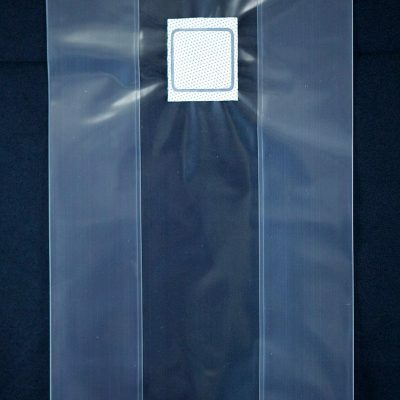 The bag opening is designed for easy sealing and the bag’s bottom seal can withstand agitation.